Many buyers wonder whether they will get better value buying a property in a new development, versus a conventional “2nd hand” home. The challenge that developers have is producing a product that can compete with the resale market. The cost of providing services for vacant land (roads and municipal services) and then constructing the dwelling, have escalated dramatically over the past 5 years. This is a factor of increased labour and material costs, and it’s unavoidable. On the other hand, property values underwent a significant pricing correction over the past 5 years. So theoretically resale properties should offer much better value than development properties. Theoretically. To a large extent it is true that you may get better value – more house for your money – if you bought a resale property. But developers have had to rethink the way they do business in order to offer buyers a product that can compete with the resale market. And some developers have done exactly that. They’ve taken into account what they have to compete with, and have delivered a product that really does compete, and in many cases offers even better value than a 2nd-hand home. The challenge that developers had was that, for the most part, they offered vacant land or plot-and-plan products to buyers. The issue here is the banks. They just aren’t interested in offering high loan-to-value finance on either product. Generally 60% finance on vacant land – and 80% on plot-and-plan. Most buyers just don’t have the shortfall to make up in cash. A case in point is Kelderhof Country Village. Sales had slowed significantly prior to Harcourts Platinum getting involved. We worked with the developers to offer a “Turnkey” product for buyers. This is a property that is fully constructed and completed by the developer, and the buyer only takes ownership and transfer when the property is fully completed. The banks love the product, so they now offer up to 100% finance. The buyers have the freedom to choose their finishes from the developers range, but without any of the hassle and stress that comes with building. For the developers this has meant significant extra cost though, as they now have to finance the building. The only way to make the numbers work has been to cut their profit margins, which wise developers have been happy to do given the vast improvement in sales. 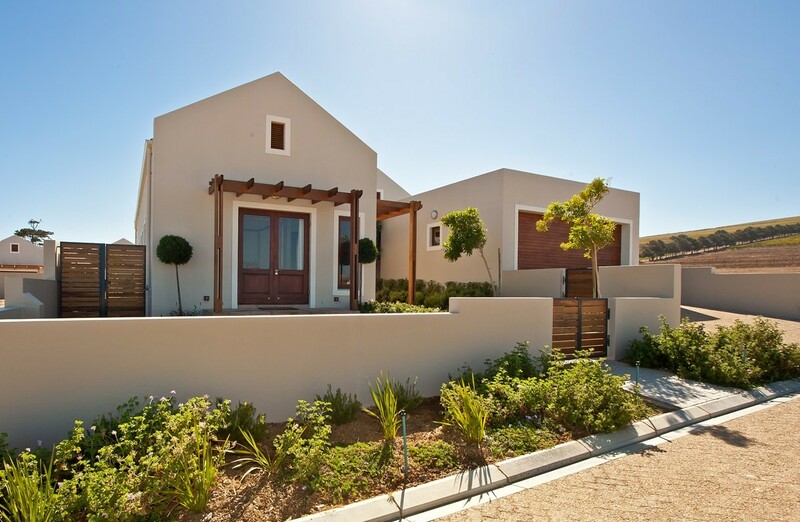 Kelderhof Country Village sales improved 500% in 12 months, and buyers know they are getting excellent value – in many cases significantly better than a resale property – with all the benefits of a secure estate, lifestyle facilities, and the fact they own a brand new home. 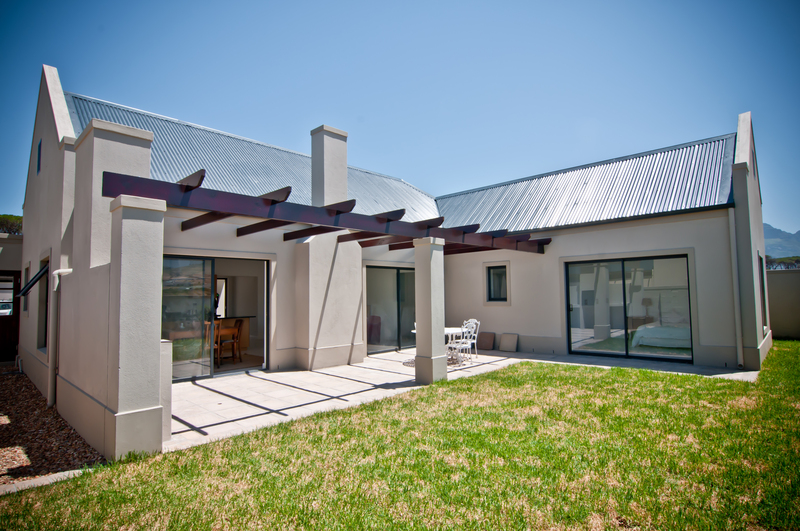 The same success was repeated with KingsHill in Somerset Country Estate. In the last 12 months Harcourts has sold out 75% of their Turnkey home product, thus showing that developments really do work then the product and pricing is correct. On the back of these 2 successful developments Harcourts Platinum is launching turnkey products at Silver Fox and Blue Crane estates in Somerset West. So if you are a buyer, be sure to shop around. Theoretically resale properties should offer better value. But in reality, where developers are serious about sales, they are offering incredible value to discerning buyers, withall the benefits of maximum home-loan finance.